Start Your Career in Custodial Services! 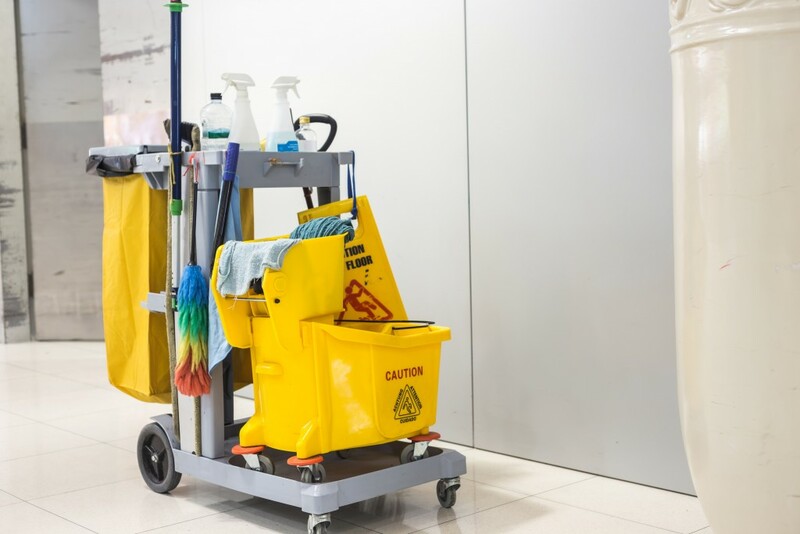 Our Custodial Training Program is a 18 week course that provides students with the professionalism, knowledge and skills required for careers in Custodial Services. Class consist of 10 weeks classroom and hands-on training and 8 weeks internship (most internships are paid and lead to fulltime employment).